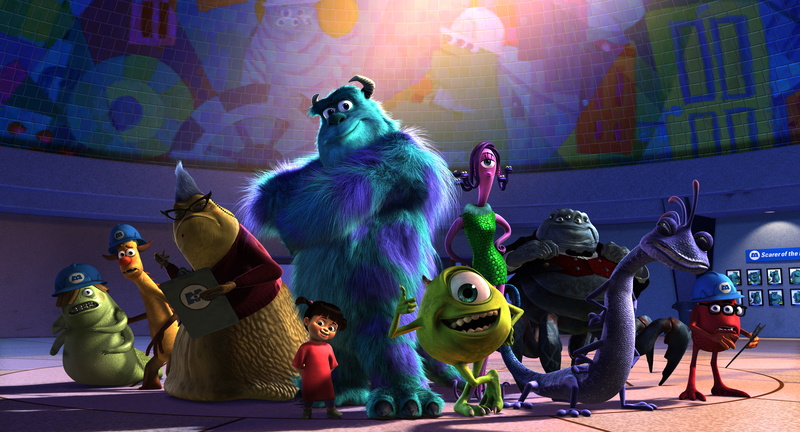 "MONSTERS, INC. 3D" ©2012 Disney•Pixar. All Rights Reserved. Mike and Sully are back! 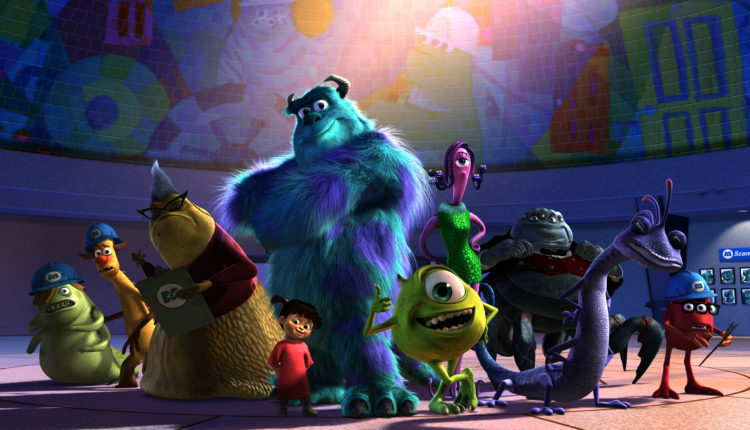 The Monsters, Inc. universe has seen two movies so far, Monsters, Inc. (2001) and Monsters University (2013), but now the iconic film franchise is getting its own show! Monsters at Work is set to premiere on the Disney+ streaming platform in 2020. The Disney+ platform itself is launching in late 2019. The series will see the return of the franchise’s original voice actors such as John Goodman (Sulley), Billy Crystal (Mike Wazowski), and others! Ben Feldman, known for his roles in Superstore and Mad Men, will voice the show’s central character, Tylor Tuskmon. The timeline of the Monsters at Work is set six months after the original movie’s ending. The show will follow Tylor, a promising young mechanic on the Monsters, Inc. Facilities Team. He has dreams of making it big on the factory Laugh Floor, just like his heroes, Mike and Sulley. We can’t wait to see what kind of hilarious antics will ensue! Other stars who will be voicing characters include Henry Winkler (Barry), Lucas Neff (Raising Hope), Kelly Marie Tran (Star Wars: The Last Jedi), and Alanna Ubach (Coco). Are you excited for a return to the Laugh Floor? Let us know in the comments!